Published! 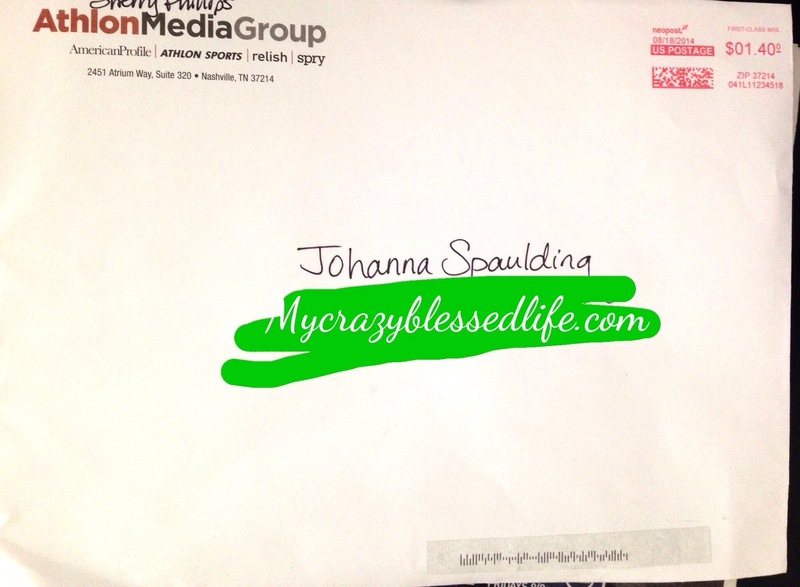 | My Crazy Blessed Life! Eek! 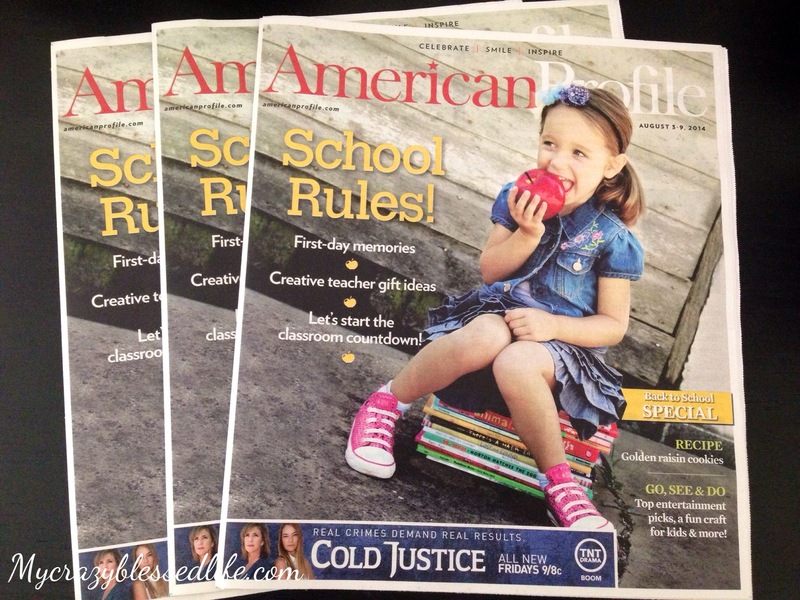 So I got some really exciting mail today… from American Profile Magazine! I had in my hands 3 copies of the back to school issue that my blog post College Ruled T-shirts was featured in. 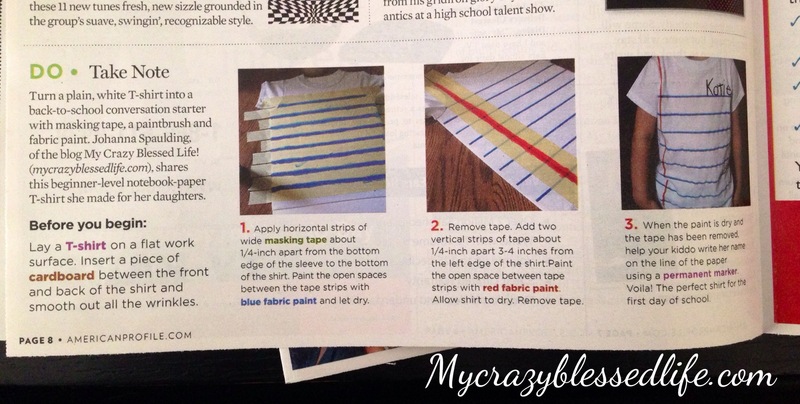 I wrote this post 3 years ago and it was so much fun to see it resurface and even become a feature in a nationwide magazine! 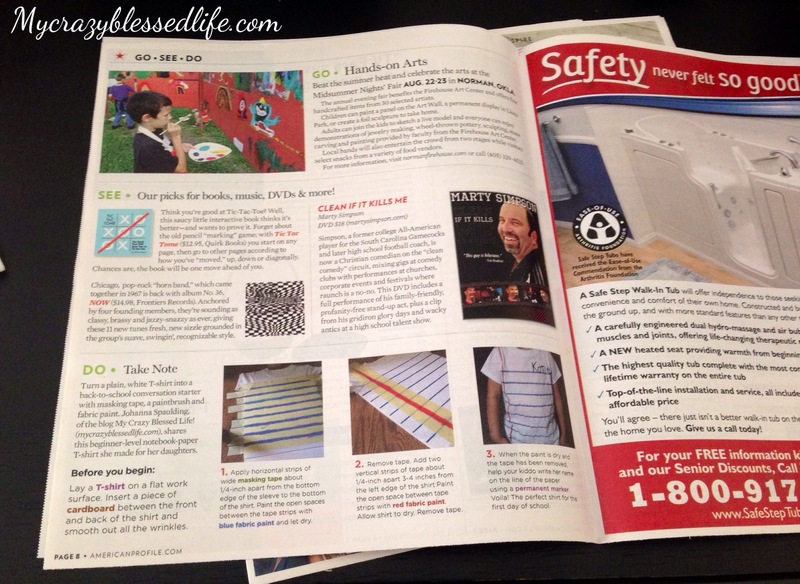 This full color magazine is printed and distributed in newspapers across America. Check them out at AmericanProfile.com. So excited to rip this open y’all! There I am on page 8!!! Closer look 🙂 this house needed some good news today. My sweet boy had to have outpatient surgery this morning and his recovery hasn’t been easy so far. So this was a little ray of sunshine in a hard time. Thanks for stopping by! Proud of you and this great article. How exciting!! You deserve it–it really was an awesome idea! !